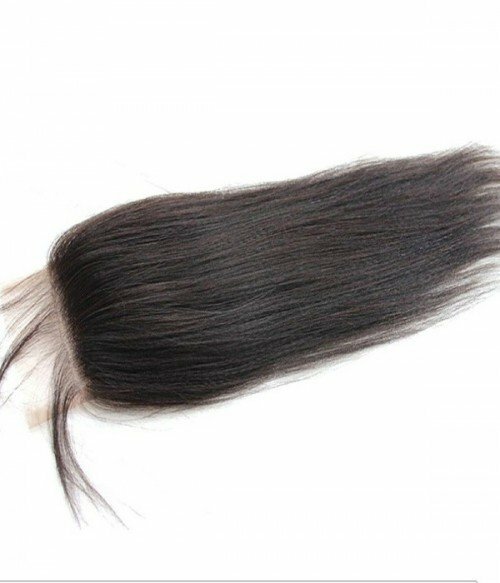 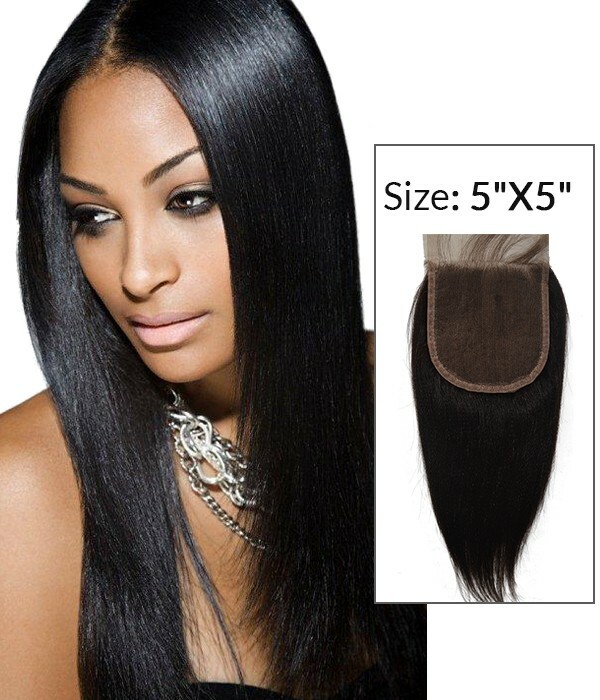 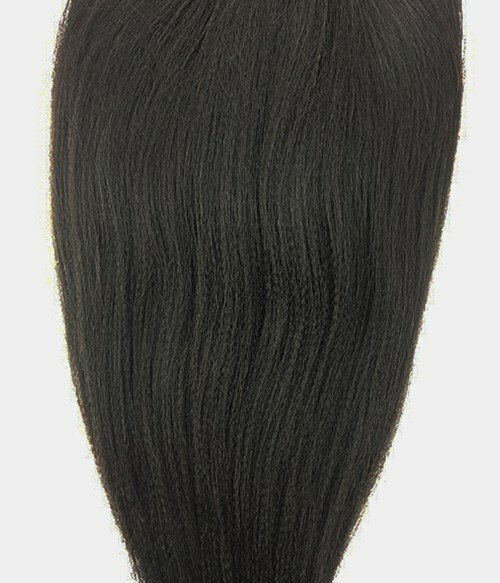 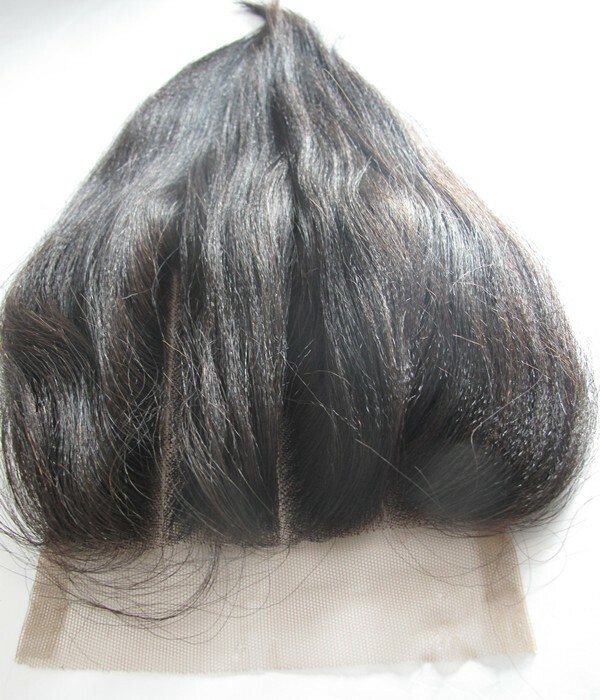 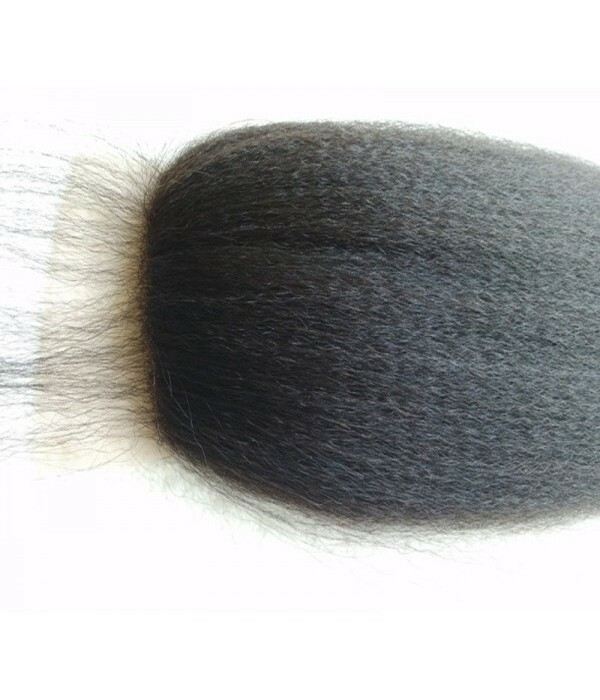 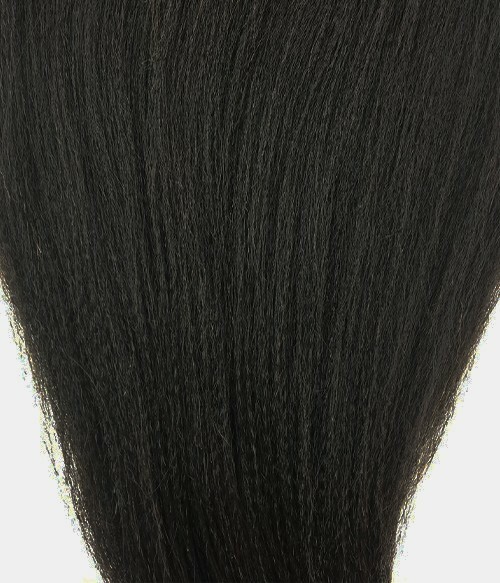 This Brazilian hair topper is made from high quality remy human hair and has a beautiful Yaki Straight hair texture. This topper has a lace base and is 5”x5” to provide ample coverage. 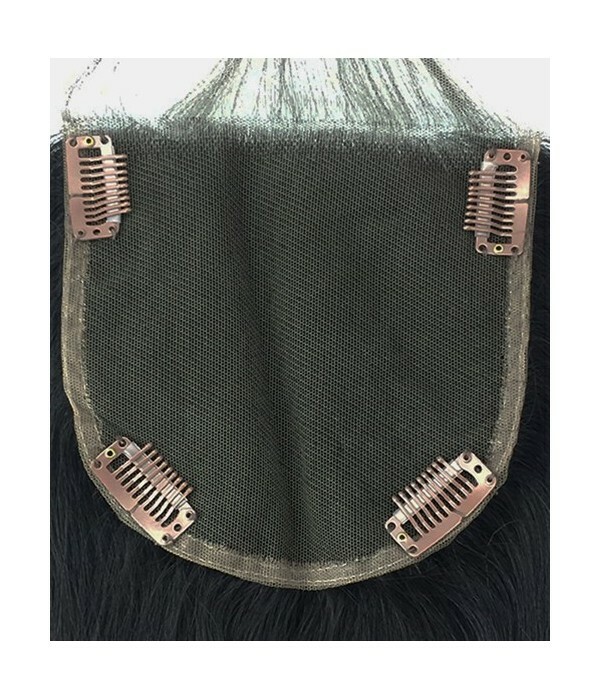 This topper comes in Jet Black or Natural Black, but if you would like another color, contact our customer service for a custom color. 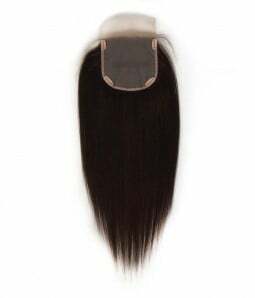 The topper can be used with heat tool styling such as flat irons, curling irons and blow dryers to blend in seamlessly with your own hair. 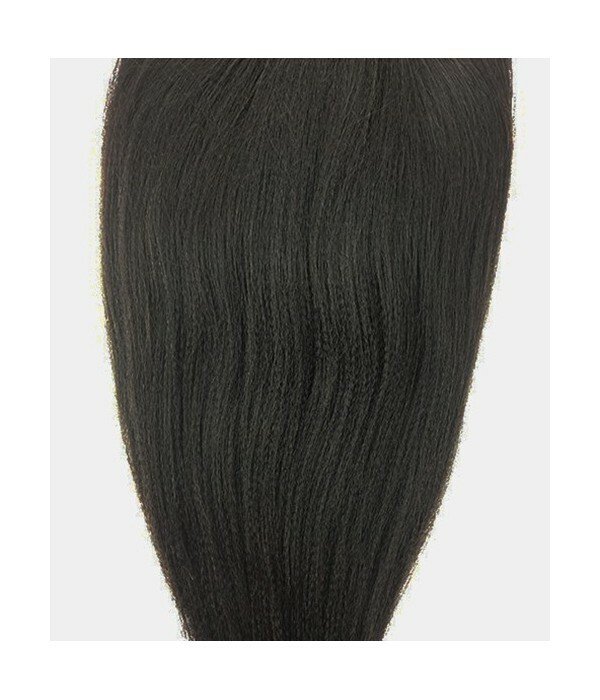 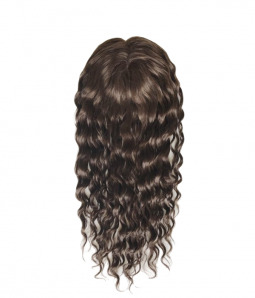 The lace closure is easy to install and allows for free parting. 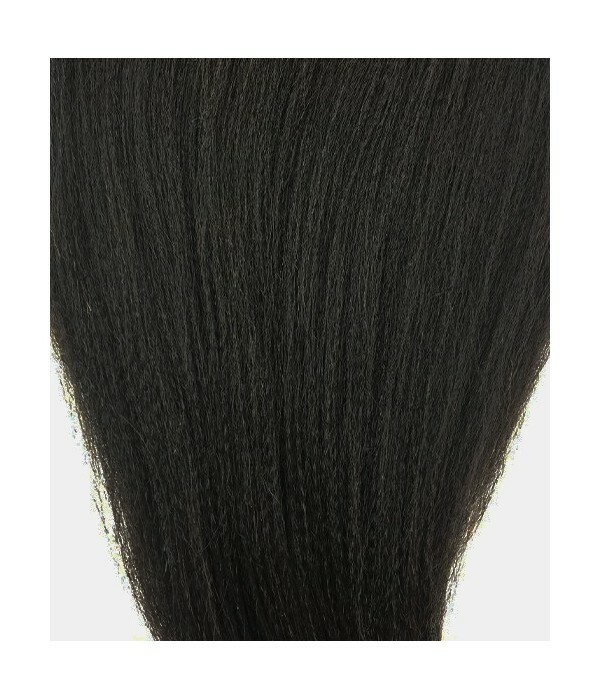 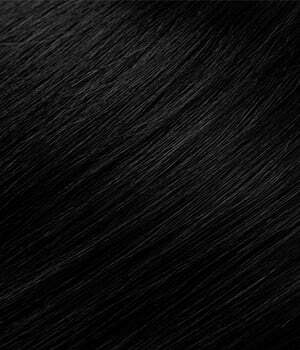 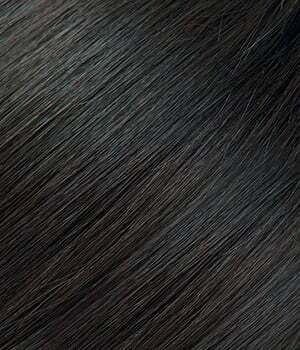 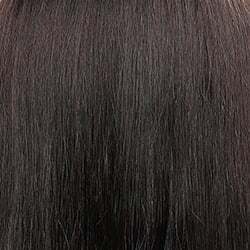 Top quality Remy hair with cuticle aligned to prevent tangling and shedding problems. 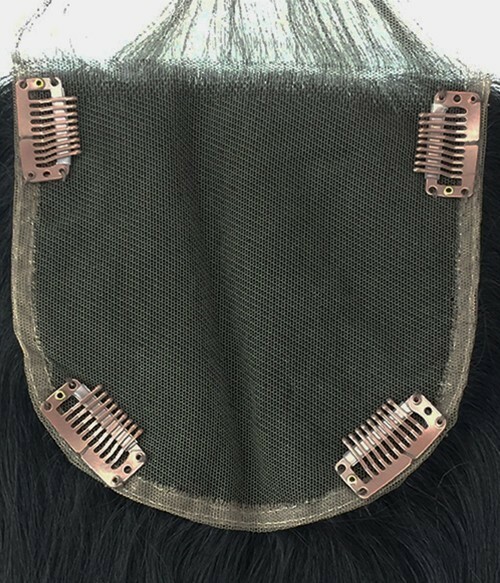 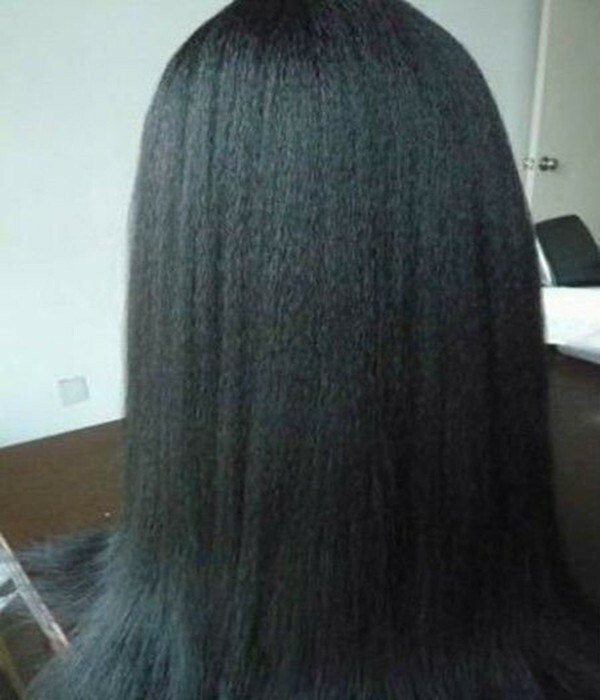 They are so undetectable that no one will ever know it is not your natural hair.